This is the first published volume of the Fillmore Study Bible. 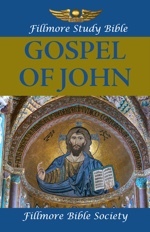 It consists of the 21 chapters of The Gospel of John. Click on the image for a high resolution version of the volume cover. 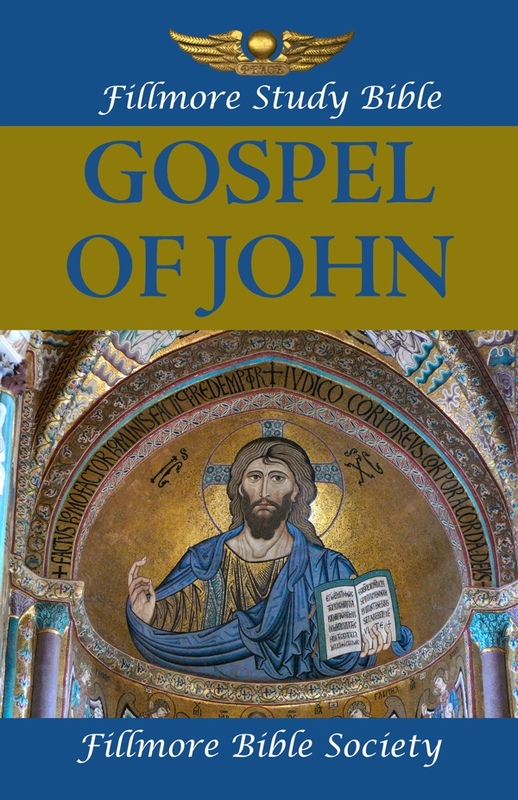 While the quality of this volume is fine, it should be considered a beta version and we anticipate that this volume will be replaced by a more refined version containing all four gospels in the near future. You may order this volume here. We hope that you will order this volume and, after using it for a while, that you will send us your suggestions about how it can be improved, both in style and in content.